BirdWatching was founded by Valeria Hedman (Transfer Studio) and developed in collaboration with Joana Niemeyer (April) Catherine Nippe, Karin Aue (Arthesia), Louise Bååth and Ann-Kristina Simon. They launch the project in London next Friday (16 July). More than 30 years have passed since the inception of Women in Publishing, but ventures such as Birds Eye View and BirdWatching show the gender gap is still provoking a need to take action. There is a risk that organisations such as these serve to reinforce ‘differences’. 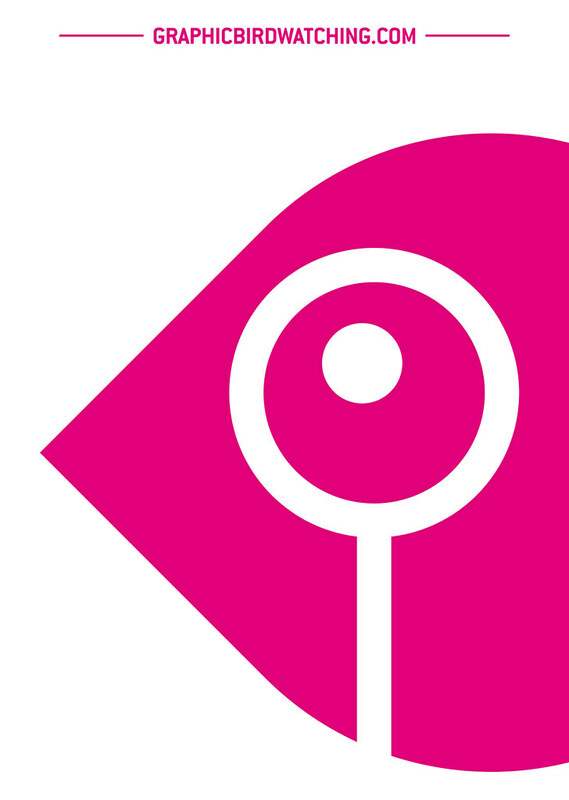 The design industry in fact employs a higher percentage of women than related professions. The same 2010 Design Council study shows 16 per cent of Architects and – according to Birds Eye View – only 6 per cent of film directors are women. But before we relax in the comfort of our comparative equality, the premise of BirdWatching suggests that the imbalance of female designers might not stem from a lack of opportunity, but visibility. I asked Ann-Kristina Simon to tell me a bit about the project. 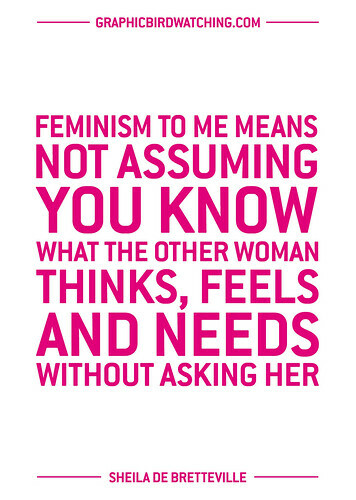 I’ve always been interested in feminist issues. I find there is inequality, especially in terms of work. The others have been working on the project for about a year, I got involved about a month ago. I’m moving back to Berlin in August and we agreed it would be great to have a representative there. Membership is by invitation, but of course anyone who is interested should contact us. With the launch of the website we’re aiming for more than a blog. We’re creating a platform, with information and a regular newsletter, somewhere people can interact and promote their work. The event on 16 July is to celebrate the second phase of the project, which is still evolving. I don’t think I have experienced discrimination in terms of someone else getting something I want, but I maybe made myself a bit smaller, was a little insecure. A friend of mine once told me, ‘I really think men are better Graphic Designers,’ and I couldn’t believe it. If women think like that, it will be self-fulfilling. I don’t see why not, if they support the project, if they want to! BirdWatching is hosting a Q&A with female designers and an exhibition of work from selected 2010 graduates. 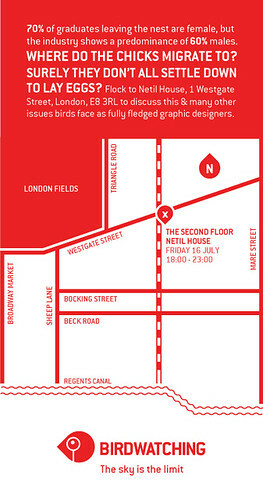 The Second Floor, Netil House, 1-7 Westgate Street, London, E8 3RL. The summer issue, Eye 76, is a music special. You can read a selection of pages on Eye Before You Buy on Issuu. Student subscriptions are half price, bit.ly/EyeStudentOffer.